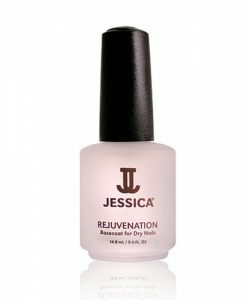 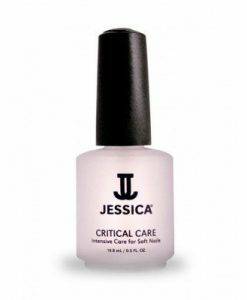 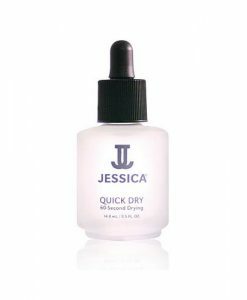 Jessica Flawless is a nail treatment that smoothes your nail of any ridges and imperfections leaving a flat surface to create an excellent bond between your basecoat and nail polish. Leaves your manicure looking and feeling flawless. Jessica Basecoat underneath your colour.